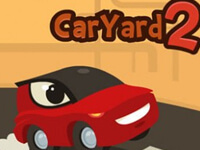 Description: Help this girls to tuning their old cars.. Boost Up Your Car with Harry is a Car Games. Instructions: Use the mouse to choose the pieces that you wanna substitute. Use the upper arrow key to accelerate and maintain the speed..